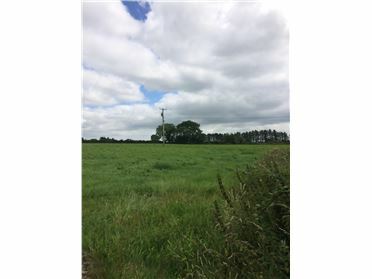 Farm Land - 21 Acres C. 21 Acre Non Residential Holding This Top Quality Farmland is Currently all in Grass. 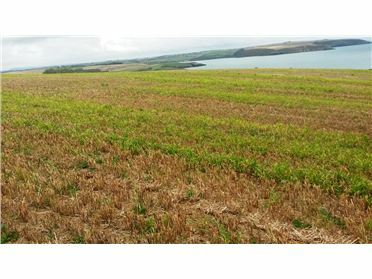 Has Extensive Road Frontage and has Electricity and Water laid on. Entitalments Available. 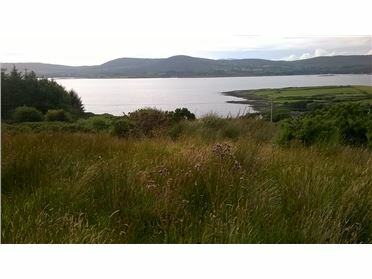 Farm Land - 1.5 Acres 1.5 Acres of elevated land with spectacular,panoramic views over Dunmanus bay and the Alantic Ocean located on the Mizen Peneninssula in West Cork. 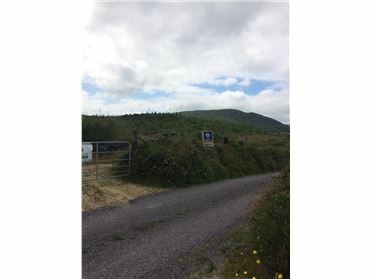 At the back drop of the site is Knock Aughna Mountain. 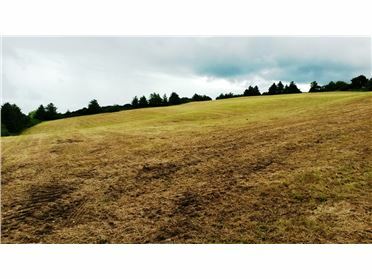 Farm Land - 34 Acres The first parcel of ground is a plantation of manly spruce forsestry has 13 years of premium left. 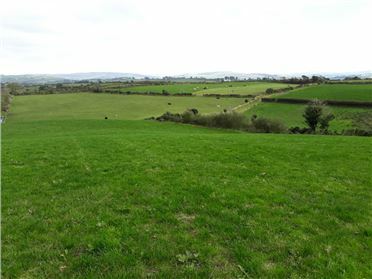 this property is based in the Milane townland of Dunmanway and has very road access. The second parcel is based in Deelish Casthledonovan a short drive from Milane.